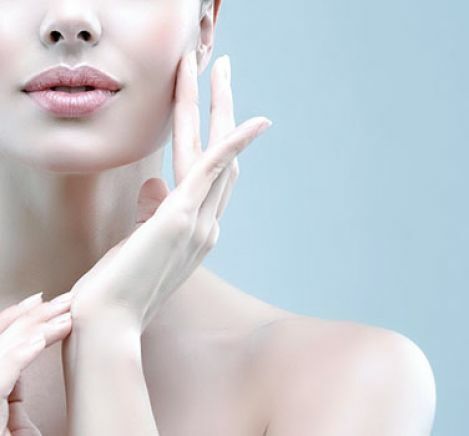 This premiere facial will pamper and renew your skin with active cells using Cellcosmet skincare products. Intensively revitalize and hydrate your skin to achieve a radiant complexion. Plus, receive 10% off any Swiss CellCosmet retail purchase during your appointment.